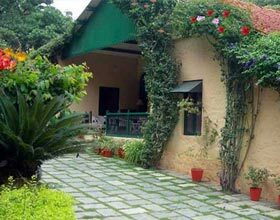 Cama Rajputana Club Resort features a restaurant and a bar/lounge. Room service is available 24 hours a day. Recreational activities include an outdoor pool, a sauna, a children's pool, a fitness facility, and a steam room. This hotel offers a meeting/conference room and business services. 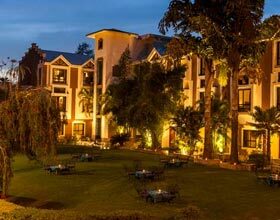 Cama Rajputana Club Resort is a family-friendly hotel located in Mount Abu, Near to Nakki Lake and Dilwara Temples.